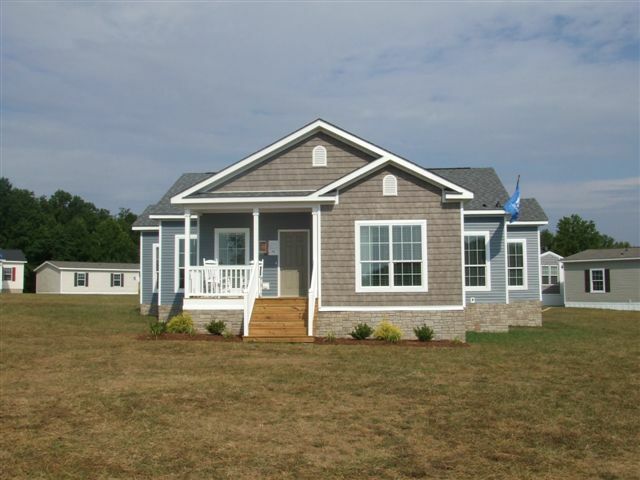 We offer many different types of homes in the Troutman, NC area that can fit your needs while accommodating your budget. 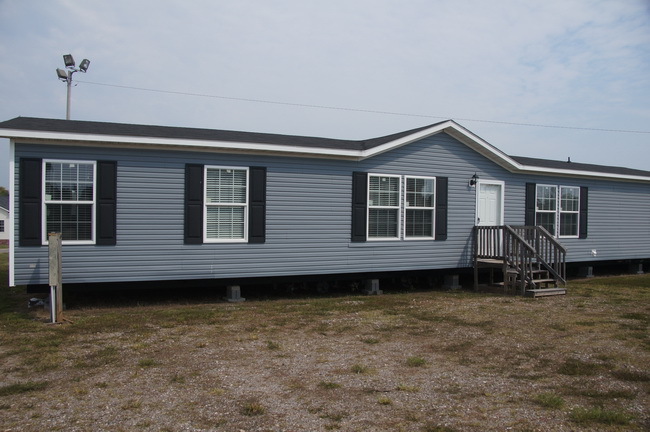 Homes in Troutman NC – A house provides for our basic needs by keeping us sheltered and protected from the elements, but for most people, homes are so much more than just that. Homes become a place where we can share our passions, fulfill our dreams, and form relationships and bonds with loved ones that will last a lifetime. 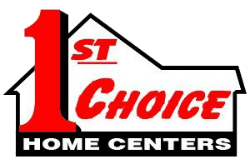 As you consider the features that you would want your dream home to have, consider calling us at 1st Choice Home Centers to make that dream come true. 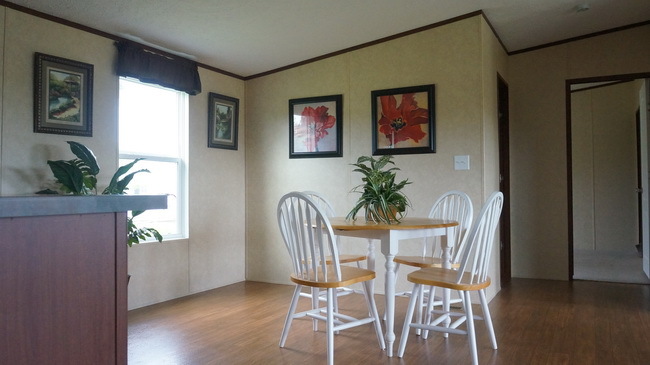 We offer many different types of homes that can fit your needs while accommodating your budget. 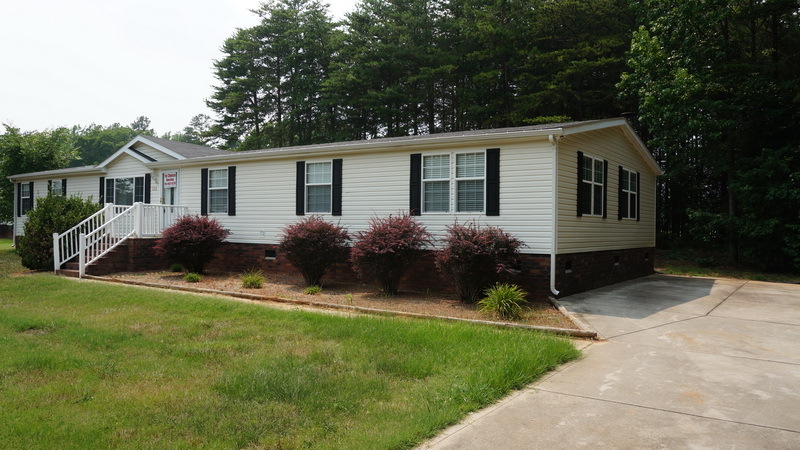 We are located in the Troutman, North Carolina area and can provide home building services for residents in Troutman, Troutman, Taylorsville, Mocksville, Maiden, Conover, Newton, Union Grove, Harmony, Mooresville, and surrounding areas. 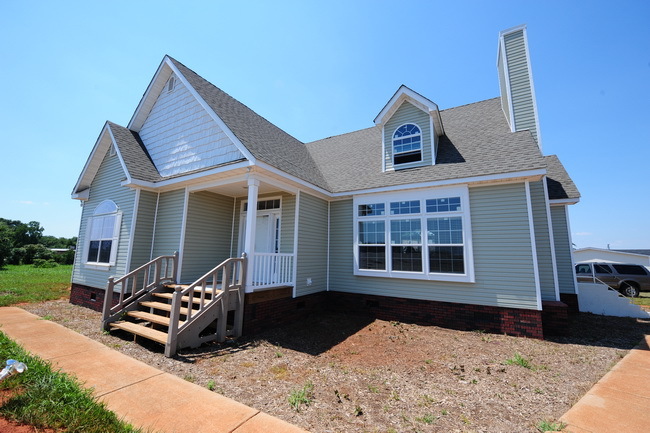 For more information about our home building services in Troutman and the surrounding areas, contact us today!